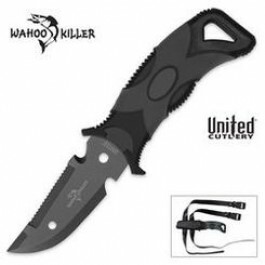 Buy Wahoo Scuba Dive Knife with sheath , from Budk - RBC VISA for $17.99 only in My e-commerce. Searching for the perfect dive knife? 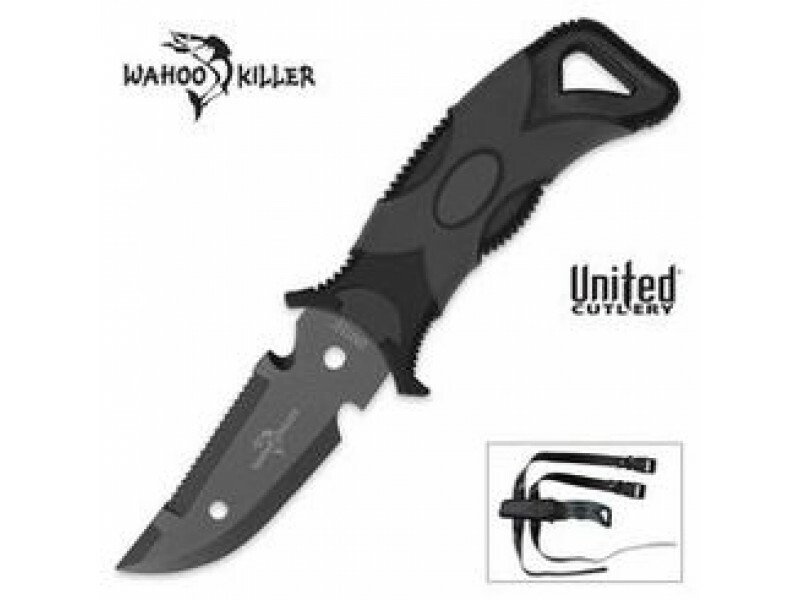 Look no further than this Wahoo Killer dive knife. The AUS-6 stainless steel blade is extremely corrosion resistant because of the anti-corrosive blade coating. The rubberized handle provides a no-slip grip. Includes an ABS sheath. 3" blade, 7" overall.